Holds up to 10 tubes. 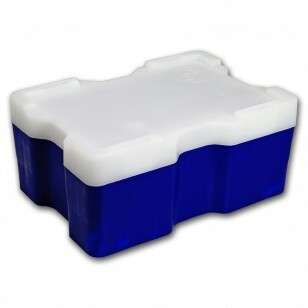 These used but nearly new condition blue boxes are a great way to store your Silver Dragon bars or other items. Each box holds 200 coins in 10 tubes, 20 in each tube. 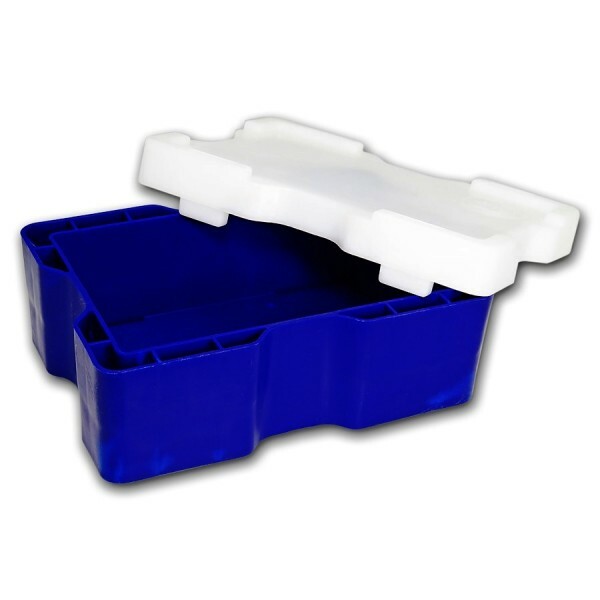 Box is suitable for silver Dragon bar tubes, maximum 10.